For those looking for a glimpse of the gorgeous Autumnal change in the city, look no further than Lincoln Park. Take a walk among the many different types of flora within the Lincoln Park Conservatory before heading outdoors to enjoy the crisp fall air on a walk, jog or bike ride. There are plenty of beautiful trees to make you forget you’re in the city for a moment, including red maples, ash, birch and elm. Chicagoans are no strangers to Millennium Park, especially during the fall season. It’s one of the first places both locals and tourists turn to view peak fall foliage, and trust us, it doesn’t disappoint! Take your camera, and explore this 20-plus acre beauty within Grant Park for incredible views of elms, hawthorns and maples against the city skyline. With over 120,000 plants representing some 600 species inside the Garfield Park Conservatory, this is one spot you can’t miss this season. The conservatory is one of the largest in the world, and it houses flower shows that change with each season. For the best sights, take a walk behind the gorgeous venue after you tour the inside to admire the colorful trees on this fantastic property. This fall, you’re going to want to make time to take a stroll around the botanic garden’s visitor center and Conservation Science Center to see the gorgeous perennials and fruit-bearing shrubs. 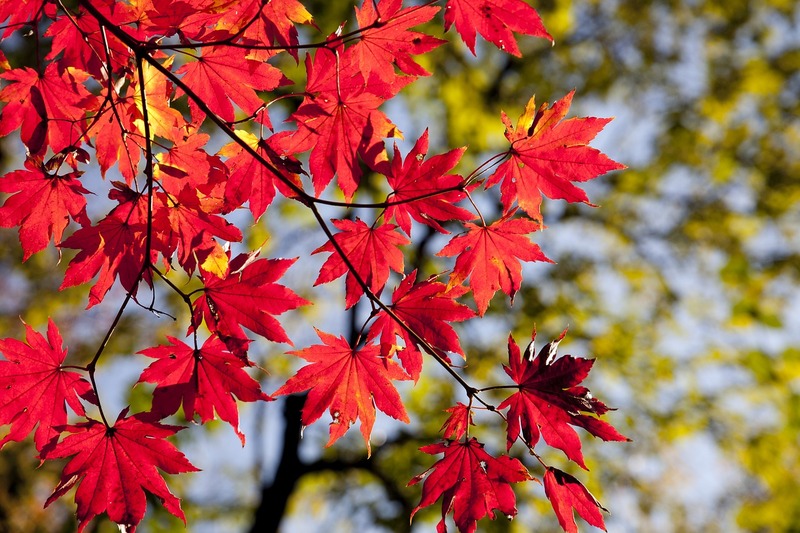 And, don’t forget to look up at the Japanese maples as they turn fiery red. If you’re really lucky and catch them at the right time, you can even see the filigreed sumacs transform into a rainbow of orange, green and red leaves. Though it’s just a 30-minute drive outside of the city, once you reach the Morton Arboretum, you’ll feel like you’re in a whole new magical world of color. Spend a day among the fresh air and peaceful natural surroundings as you venture through more than 4,200 types of trees. There are hiking trails for those who really want to become one with nature that will take you through the gardens, wetlands and other natural areas. To really take in the city in all of its glory alongside the changing leaves, head down to Riverwalk. The paths are dotted with trees and green spaces that you simply can’t miss! Take a walk or cruise through the breathtaking gardens and nature trails that make up the nearly 40 acres of green space that is Winnemac Park. You’ll see all sorts of beautiful fall flowers and colorful leaves. And, if you really want to make it an unforgettable experience, stop for a picnic in the crisp air while you try to spot all of the woodland creatures scurrying about getting ready for winter. 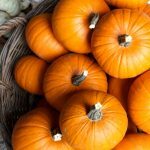 Don’t miss the annual Harvest Festival that’s coming up on October 14th and 15th at the North Park Village Nature Center! It’s the perfect first view of the changing of the season, for those who have yet to experience the beauty of fall in Chicago. The center sits on a 46-acre nature preserve that was once the site of a tree nursery established in the 19th century. This is one place that’s perfect for a whole day of family fun, as there’s plenty for both kids and adults to do and see with hands-on discovery tables and interactive displays. Promontory Point Park is part of Burnham Park. 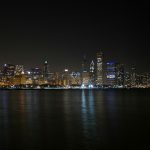 It’s accessible from the Lakefront Trail and well-worth an afternoon stroll to take in all of the glorious colors that sit beautifully against both Lake Michigan and the Chicago skyline. The changing of the leaves should peak around mid-October. So, don’t miss this most glorious time of the year! Head outdoors, and explore!